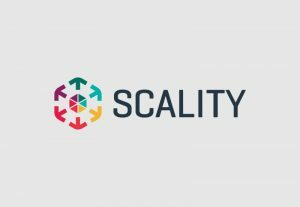 Scality, a San Francisco, CA–based provider of software for distributed file and object storage and multi-cloud data control, closed an additional $60m round of funding. 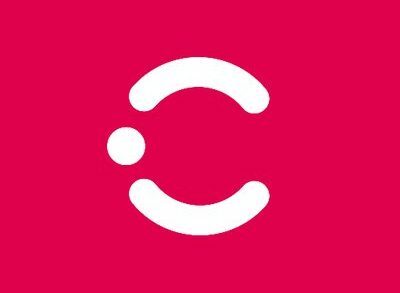 The round, which brings total funding to date to $152m, was arranged by Silverpeak, a Europe-based technology-focused independent investment bank, and included participation from all existing investors, Scality staff, and a new investor, Harbert European Growth Capital. The company will use the new funds to accelerate its investment in engineering for technology innovation. Led by Jerome Lecat, CEO, Scality provides storage tools to protect, search and manage data, anytime, on any cloud. Scality is a core component of cloud services across industries and use cases for businesses that are leveraging–or are planning to leverage–cloud, including financial services, manufacturing and other Global 2000, Media and Entertainment and medical institutions. Customers include Rackspace, Orange, KDDI, DMM.com, Telstra, Bloomberg Media, Dailymotion, Lancaster General Health (Penn Medicine), Poole Hospital NHS Foundation Trust, Banque Natixis, SNCF, etc.